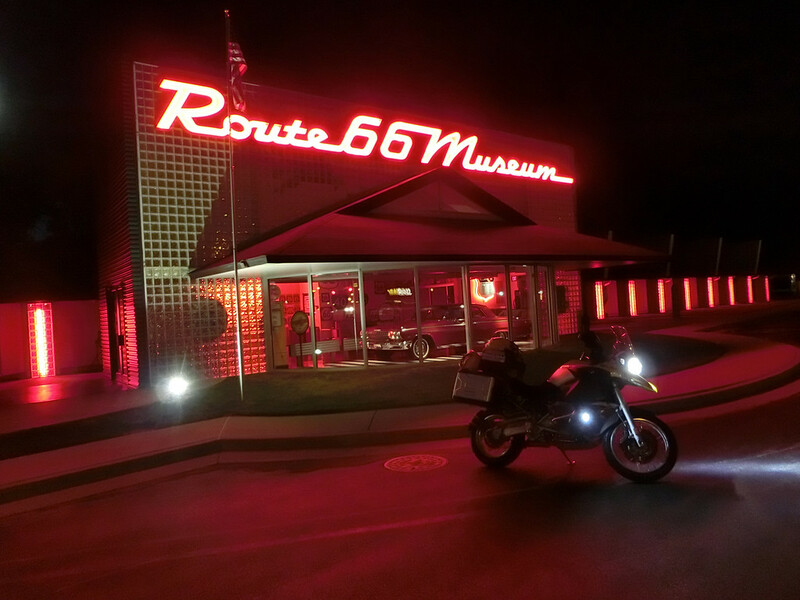 Route 66 still exists and the longest Small Town in America (as Route 66 Author Jim Hinckley uses to call it) can be driven from Chicago to LA. Last summer we did the road trip of our lifetime. Have you ever been on the Mother Road? Yes! I didn't travel in its entirety though I know many make it a specific trip! Yes, I live only a few hours away from some of the more interesting stretches here in Arizona. A particular fun spot is Oatman, AZ and the Sitgreaves Pass you take to get to Oatman from Kingman. It's been said that some early motorists were so afraid of the road, locals would drive their automobiles into Oatman, and they would take a wagon or horse instead. Additionally, some early autos simply could not climb the grade, so there were times the only way to accomplish the ride was to use the lower gearing of reverse, and back the auto up the hill! Been several times in Oatman, but have never seen the shooting. Oh, yes. I know the Oatman Road well. We had a most wonderful sunset with a view onto the Black Mountains. I know also of the problems with the cars in the early years of the automobile, but nowadays it's just a wonderful road to drive with great views onto the Black Mountains. I simply had to do the complete stretch and I wanted my certificate of completion. I have met so many great people along the road. 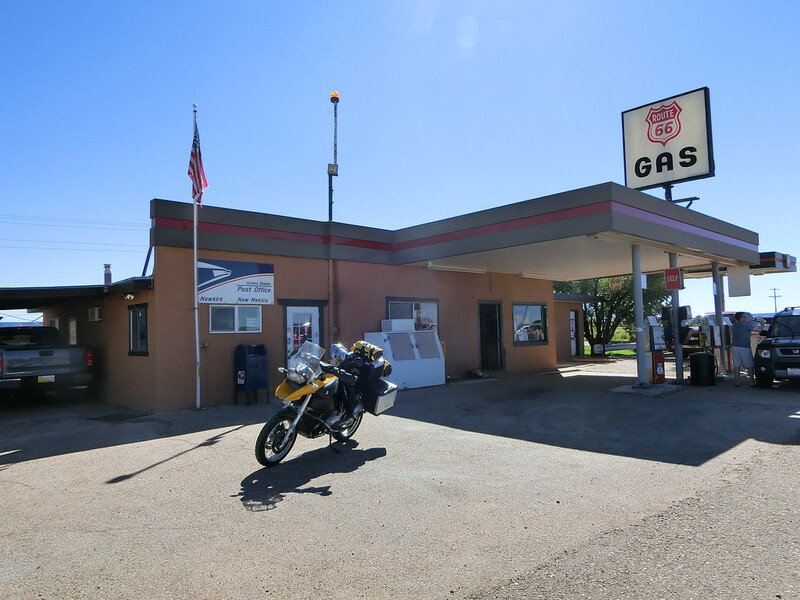 It's really great to get into contact with them and talking while forgetting the time completely... many old restored gas stations, the museums and all the other stops that weren't planned, but were really great. But I've seen a shooting in Williams, just in front of the historic motel we stayed. So true about meeting folks along this now off beaten path and learning of life and things one otherwise would not even have imagined.. 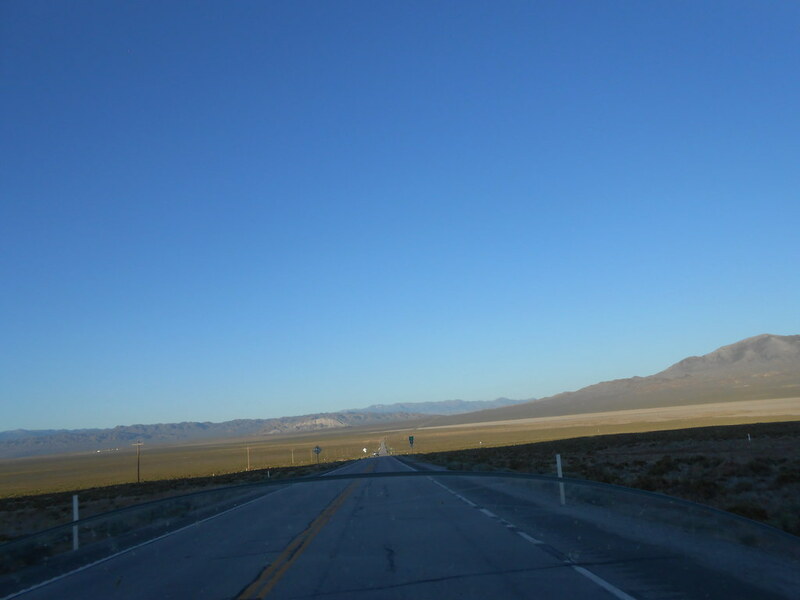 I've always dreamed of driving Route 66 since crossing Nevada on Route 50, "America's Lonliest Highway". I liked it so much better than 80. I figured 66 must be sorta like it. And then Pixar got inspiration from Route 66 to create Cars. Oh damn. That made it extra cool. Or, getting bullied by the burros. really? I thought burros were peaceful..
Been on US-50 last summer on the way back to Chicago. From Los Angeles we took another Route back to Chicago and it was really, really great. If you don't tease them, they'll be peaceful ... Never had any problems with them so far, but heard of others, who made some not so nice experience with the burros in Oatman. I have ridden my my motorcycle on bits of RT 66 in CA and AZ. I want to ride the entire thing and plan to do it in 2020 when I turn 66. The topper of that dream would be if I could ride a '66 Triumph but that part will just remain a dream. I'll either ride my BMW F650GS (adventure bike) or my Suzuki DR200SE (dual sport bike). At this point that's the biggest decision I have to make. 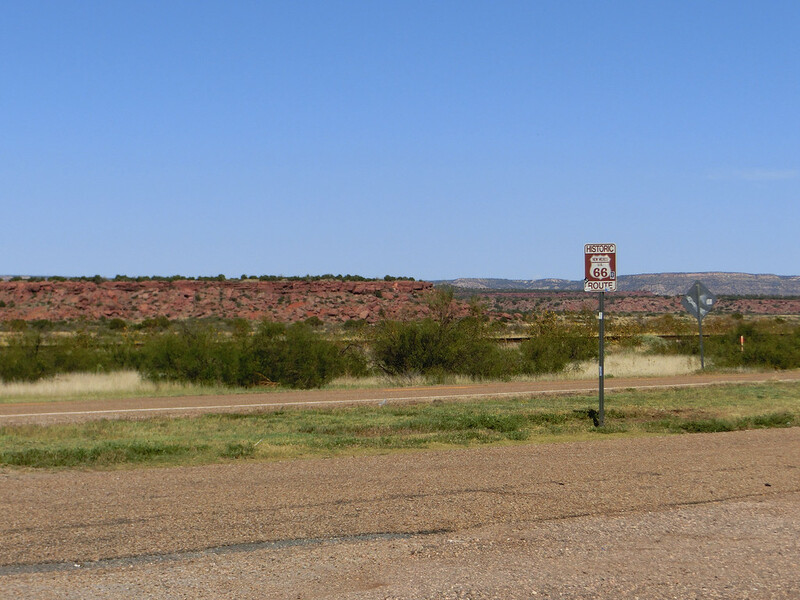 For those of you that have done the entire Rt 66 how long did it take you?